Red as love, sweet as sin – There is no other fruit so surrounded by myth and legend as the strawberry. But how does this romantic and seductive fruit fit into everyday life at the university, which is dominated by stress and the pressure to succeed? 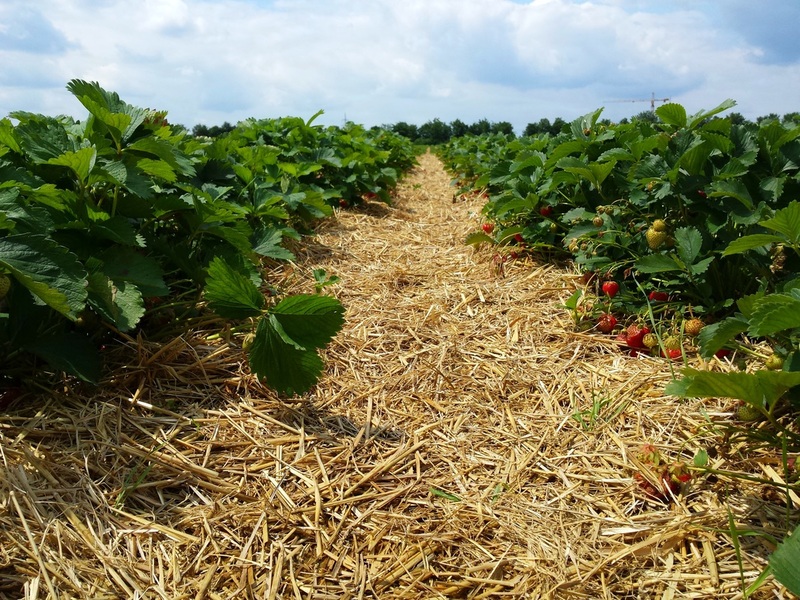 What only a few students at the University of Augsburg know is that there is a place, very close to the campus, which combines both - the strawberry field, just behind the parking spaces. Looking at the rows of parked cars in the background competing with each other in luxury and the contest for the best parking space every morning. The contrariness between “sensual and lively strawberries” and life at university seems even clearer. 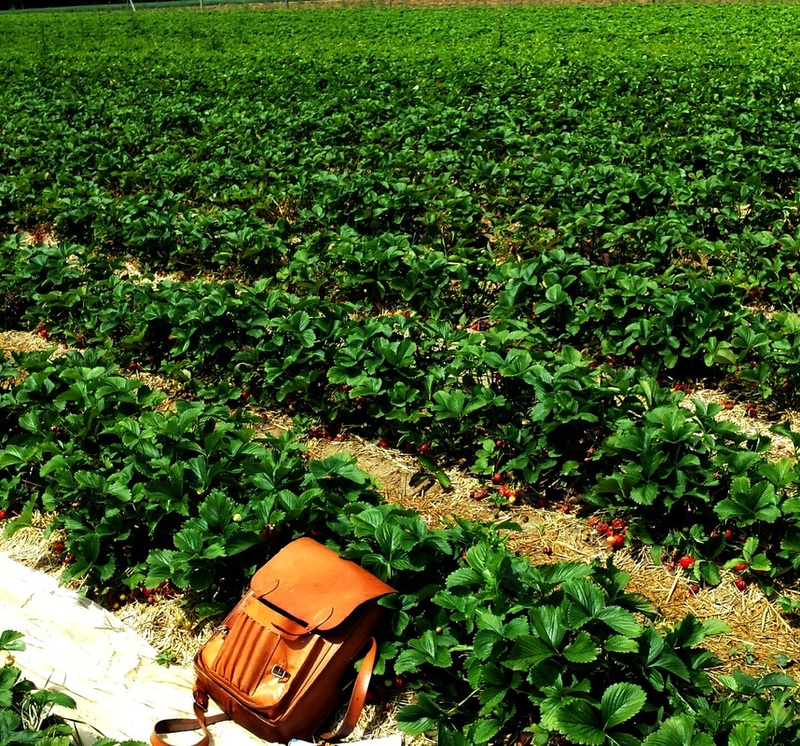 To figure out what the strawberry field actually means to students at University we went there and talked to some happy-looking, strawberry-picking boys and girls. We wanted to know if picking their own strawberries brings people closer to nature or if it even brings them closer together! So why not let John Lennon take you down to the strawberry fields, where nothing is real and there’s nothing to get hung about? 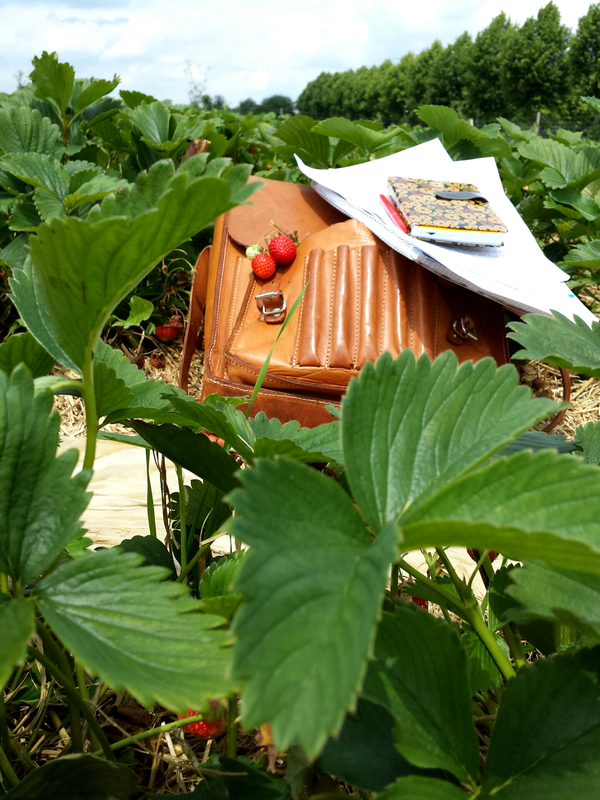 Living is easy with eyes closed, so go outside with your friends after the lectures, grab a blanket and basket of tasty strawberries, start to dream and realize what really matters in life: love, peace, happiness and strawberries!